Datanational Corporation is housed in a state-of-the-art facility within a Technology Park in Farmington Hills, Michigan. Our facility is equipped with world-class fiber optic connectivity to one of the world's most advanced and reliable IP-Optimized Networks. In order to deliver this standard of service, Datanational has developed a partnership with Level 3 Communications to deliver bandwidth and infrastructure capable of expansion to 10GB per second. For our clients' businesses, Datanational Corporation dedicates a portion of our facility for Business Continuity and Recovery Services. We provide a secured and alarm-equipped location with 24/7 monitoring and surveillance. 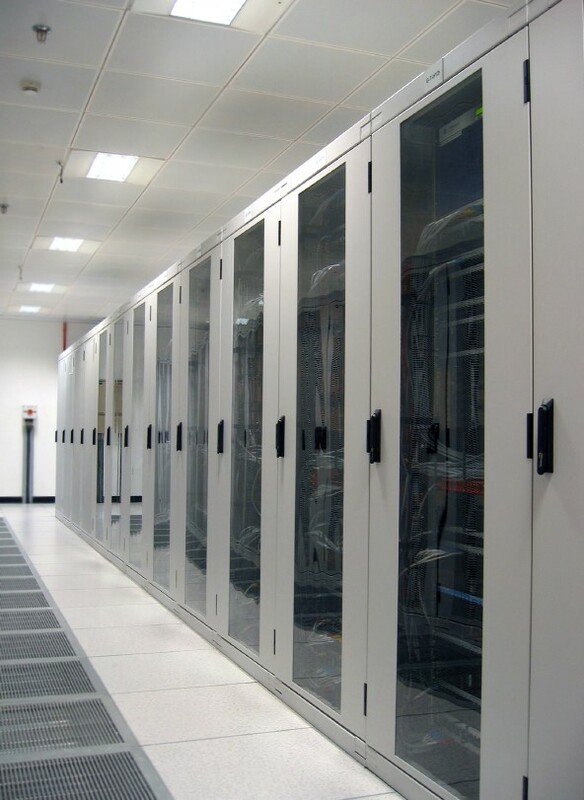 Our facility is equipped with on-site power generation backed up by redundant UPS systems. We maintain private office space within our location dedicated to Business Continuity and Recovery Services. This private office space includes work areas with network connectivity, phones, fax machine, laser and ink jet printers and even PC's, when necessary. Datanational's raised floor data center provides continuously conditioned power to highly efficient environmental controls for housing of your systems in optimal conditions to ensure their peak performance. We provide managed PC servers and IBM System i systems, which are monitored on a 24/7 basis by qualified IT specialists. Our state-of-the-art network features a fiber optic connection to a self-healing SONET network with redundant and diverse service from multiple carriers. From our facility, we can provision on-demand internet bandwidth up to 100MB per second for bandwidth-intense eBusiness applications.